I LOVE that you review beer. I’d like to know more about what’s out there, so will enjoy reading your posts. 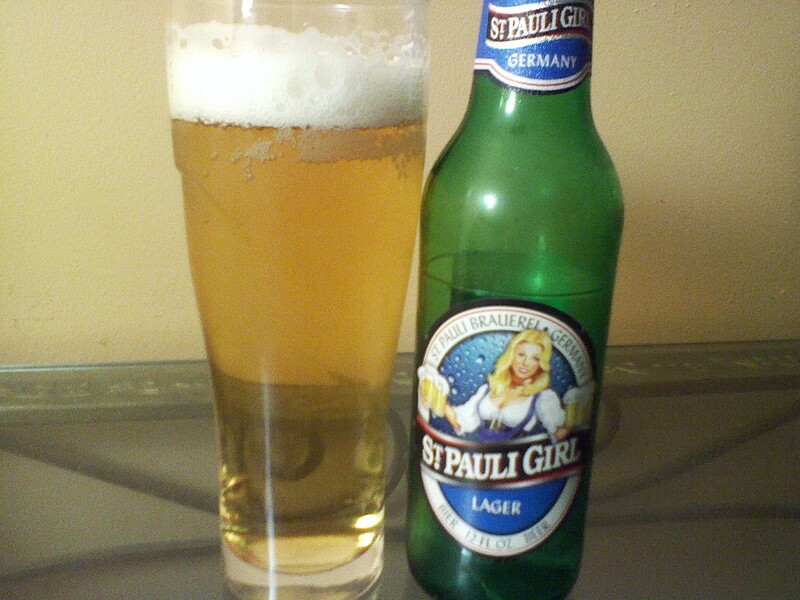 St. Pauli is the only one I’ve tried that you’ve mentioned and I agree, it’s average–a good drink, but nothing that shouts, “I’m awesome”! Have you tried Alaskan White?